Why Do Some People Baptize Babies? Have you ever wondered why sometimes the preachers in the first century told sinners one thing to do to be saved, and at other times they told them to do something different? On one occasion, Paul answered a non-Christian’s question about salvation by saying, “Believe on the Lord Jesus Christ, and you will be saved” (Acts 16:31). At another time, however, Peter told a crowd of non-Christians to “repent and…be baptized…for the remission of sins” (Acts 2:38). Why did Paul and Peter give different responses to non-Christians about the question of salvation? The reason for these different answers is because on each occasion the questioners were at different “locations” on the road to salvation. Think about salvation in terms of a trip someone is taking to a certain city. If a friend calls to ask how far it is from his house in Jackson, Tennessee, to a friend’s house in Neosho, Missouri, you would inform him that he is 475 miles from Neosho. 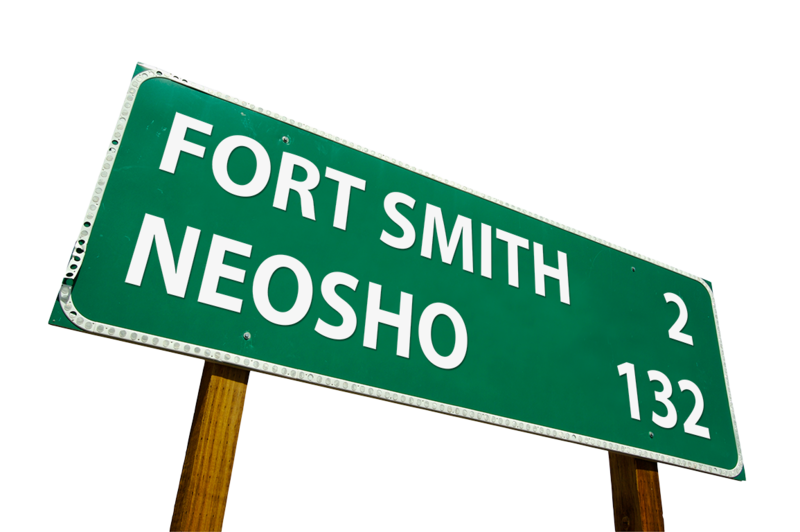 If he calls you back the next day, informing you that he is now in Fort Smith, Arkansas, and asks about the distance to Neosho, you would give him a different answer. He now would be 130 miles from Neosho. Why did you give him two different answers? Because he was closer to his destination the second time he called. You gave him two different answers, yet both answers were correct. The New Testament records different answers given to the question, “What must I do to be saved,” because the sinners who asked these questions were at different stages of understanding on the road to salvation. The non-Christian jailor from Philippi who asked Paul about salvation had not even heard about Christ when Paul informed him that he needed to believe in Jesus to be saved. Paul thus told him about Jesus, and what it meant to truly believe in Him, and then baptized the man and his household. The non-Christian Jews to whom Peter preached had already heard Peter’s sermon about Jesus when they asked their question about salvation (Acts 2:37). Peter knew that the Jews already had passed the point of belief (being “pricked in their heart”), and so they were told to “repent and be baptized” in order to obtain salvation (read Mark 16:16). Where a person is on his or her salvation "journey" determines what that person should do next.